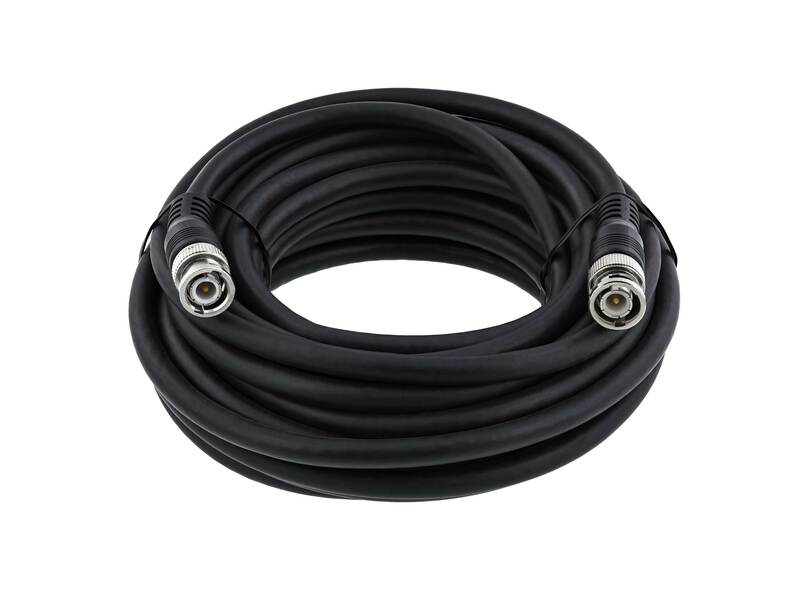 Vivid AV® quality 25ft RG6/u Coaxial Patch Cable - BNC, Black cables are excellent, professional RG6 coaxial cables for video applications such as CCTV, home theater, and a multitude of other RF signals. 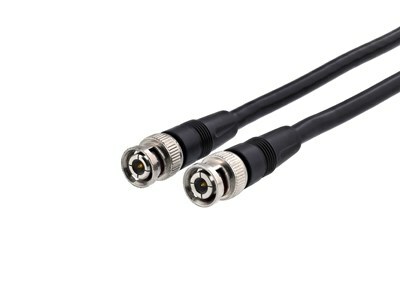 These Male BNC to Male BNC cables are shielded to prevent EMI/RFI interference. I got these patch cables because i needed to move a security DVR down the hall. These (and some barrel connectors) worked for that just fine.